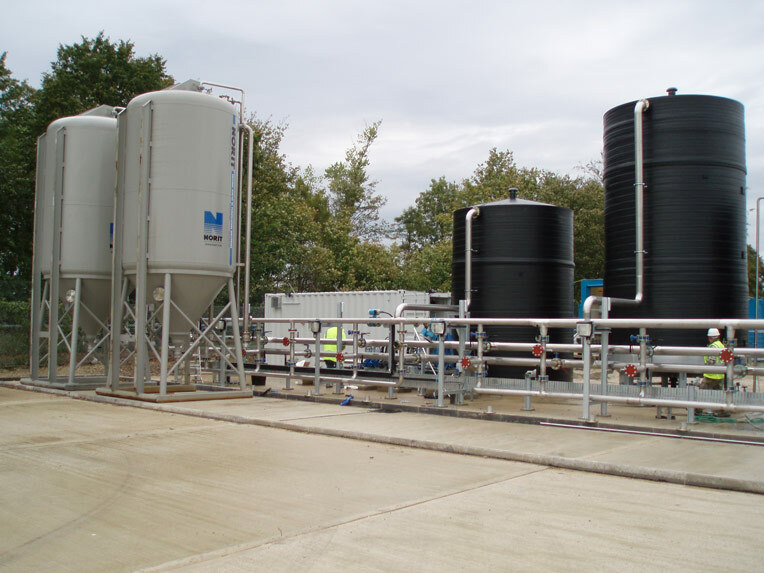 Contaminated groundwater can be a stumbling block for any development if it is not approached in the right way. Errors can be costly, made worse by the risk of delays to the build schedule caused by incorrect or ineffective treatment. But with a wide range of treatment methods available depending on the pollutants involved, there is not always a simple solution. As an experienced groundwater remediation contractor, we offer a wide range of approaches and technologies to meet the individual requirements of each site. From traditional pump and treat (which is now only used a holding measure) to in-situ heating systems or rapid remediation times, our team has the experience and expertise to deliver the right solution, every time. Whether you require land remediation or groundwater remediation, put your trust in Coleman & Company Remediation Services to develop the best possible strategy to keep your costs down and reduce the impact of contamination. To find out more about groundwater remediation, call Coleman Remediation Services on +44 (0)1932 577290 or email info@coleman-remediation.co.uk. Looking for landfill services? Find out about landfill restoration and landfill construction capabilities.